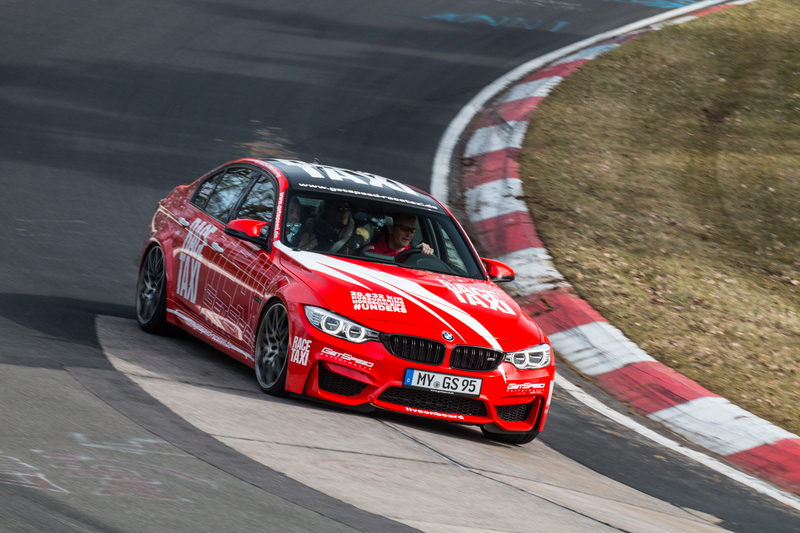 Face the challenge on the Nürburgring Nordschleife! 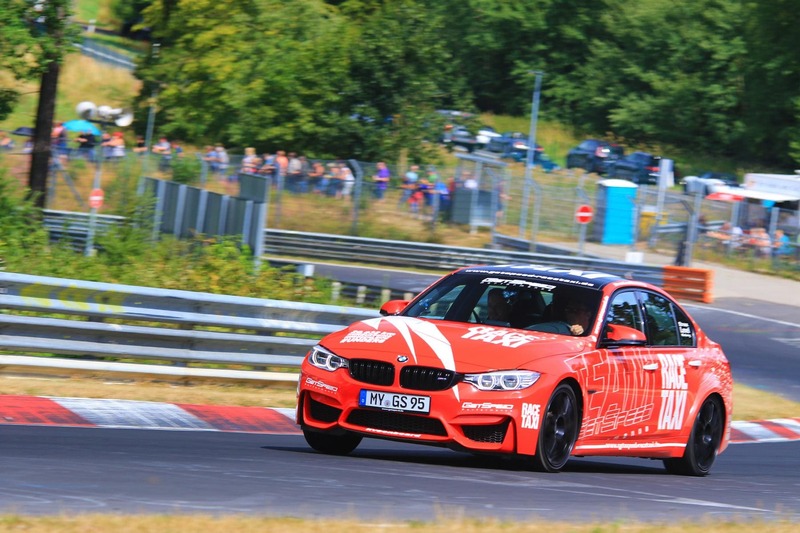 Enjoy the RaceTaxi on the Nürburgring Nordschleife with your best friends together! Are you finally ready to let that life-long dream turn into reality? Don’t you have at least a bit of petrol running through your veins? If yes, don’t hide it! 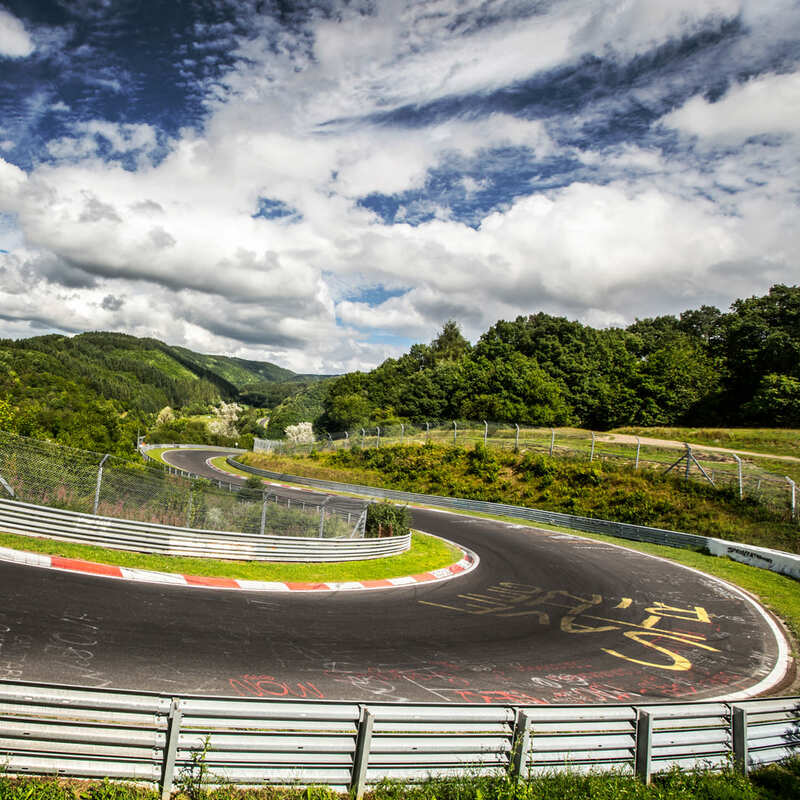 Don’t you want to experience the absolute limit of the Nürburgring? Don’t you want to get yourself in a Porsche and press that left pedal down all the way, in order to unleash that unbelievable power and acceleration? 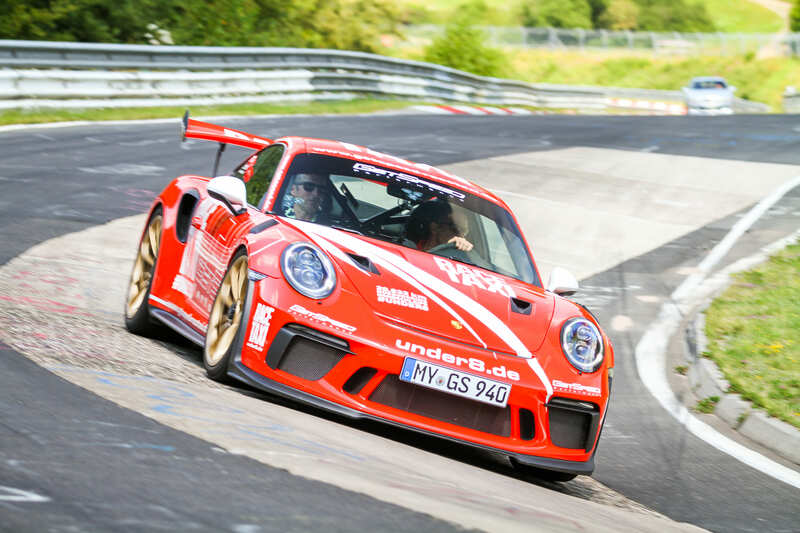 That is why you have to unleash that inner Petrol head with us – RaceTaxi at the Nürburgring – in order to fulfill that life-long dream. Can you already feel the adrenaline kicking in? Knowing that you will go on the most legendary Track in the world! That unbelievable feeling is something you will never ever forget – we promise you this. 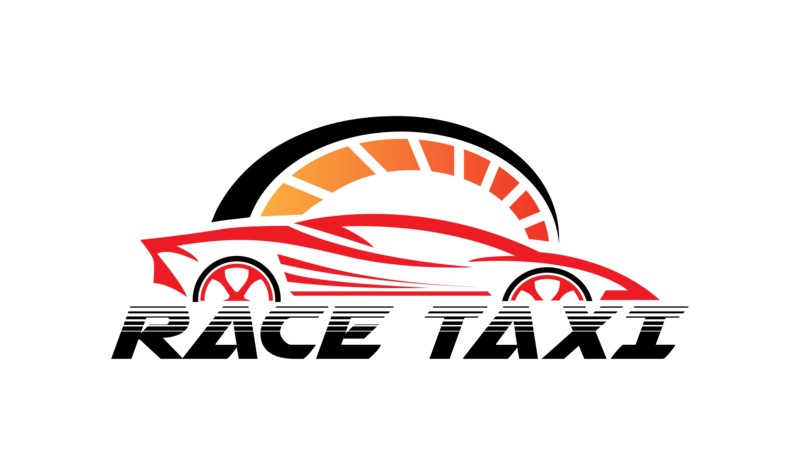 Our extreme sports car will show you crystal clear why the Nürburgring is an all-time favorite amongst Racing drivers and Motorsport fanatics. The only thing that is standing between you and your life-long dream, is probably the most difficult decision in your life. In which car you will be tackle the Green Hell? 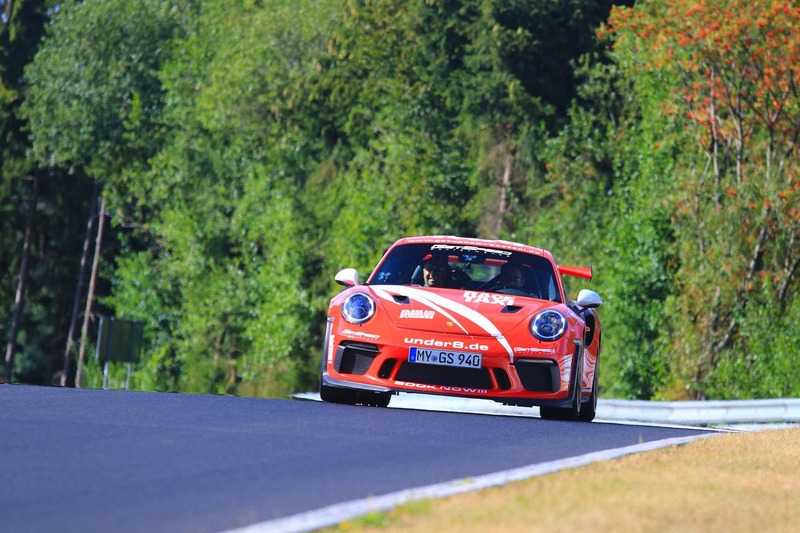 That is why you have to unleash that inner Petrol head with us – Racetaxi am Nürburgring – in order to fulfill that life-long dream. A total of only 10 dates available in 2019! Choose your RaceTaxi for the Nürburgring Nordschleife! 1927. This number has a special history to it. For the locals it is a clear thing. But you might think, what is so special about the early 1900s? of the legendary Green Hell. followed by enthusiastic motorsport fans.